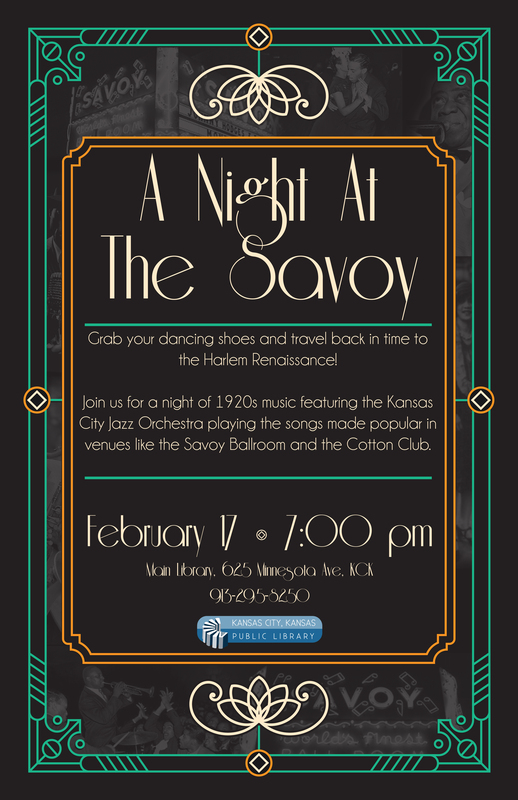 Grab your dancing shoes and travel back in time to the Harlem Renaissance! This is event is 100% free; no tickets required. However, you can check out our Facebook event to RSVP. Click here for more Harlem Renaissance events. Click here for directions and here for a parking map.